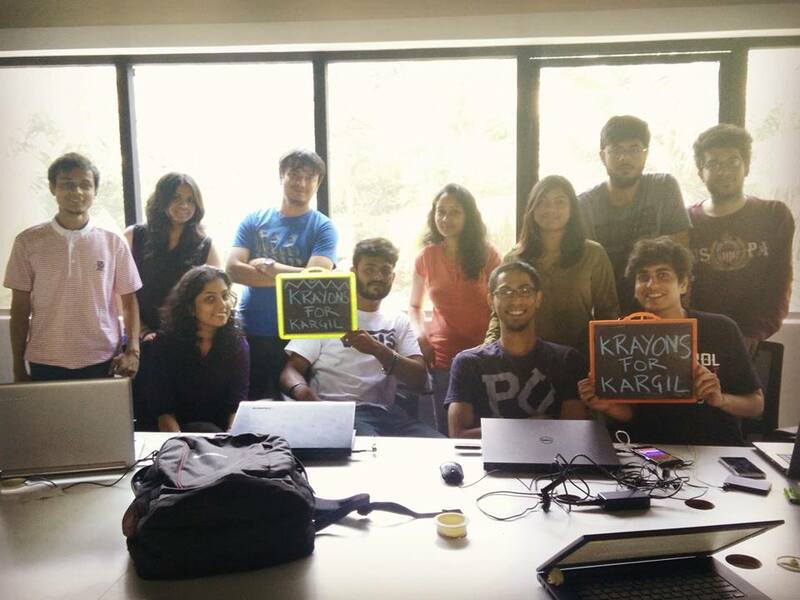 The Krayons for Kargil team wants you to upload a #KrayonSelfie to show your support for their initiative! The idea is to help the children enrolled at Sankoo Public School, Kargil receive quality education. Unlike most of us who grew up in cities, these children don’t have exposure to things like computers, the internet or learning a sport. It is an initiative by the Shri Ram School to help these children realise their potential. The money contributed will be spent to repair classrooms, buy sports equipment and a fully functional generator to provide access to electricity to the school, among other things. 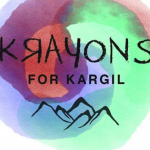 You can get involved with Krayons for Kargil in multiple ways! 1. Attend the Fund-Raiser: They’re organising an event on the 30th of April (Saturday) in Delhi/NCR! Contribute your time to the cause by volunteering for the event! 2. Donate Online through Instamojo: Follow the link imojo.in/krayonsforkargil to make your monetary contribution to the cause. 3. 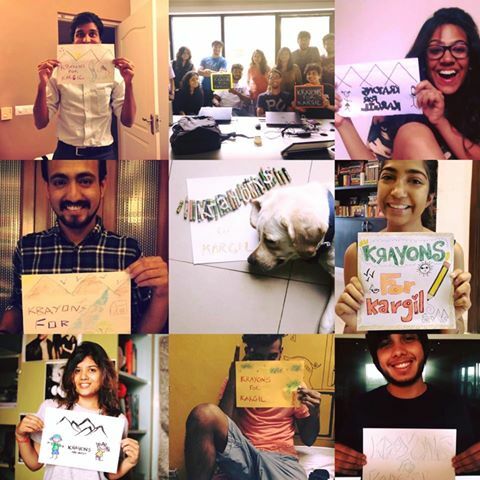 Post your #KrayonSelfie: Take a picture with a card of Krayons for Kargil and tag your friends to spread the word! We decided to show our solidarity by posting one! Get involved and keep yourself updated about the initiative here.